Are donors paying for access to Obama? Eyebrows were raised when a newspaper report over the weekend suggested that donations of $500,000 or more to Organizing for America, the group spun off of President Obama's presidential campaign organization, will net donors regular meetings with the president at the White House. "Giving or raising $500,000 or more puts donors on a national advisory board for Mr. Obama's group and the privilege of attending quarterly meetings with the president, along with other meetings at the White House," the New York Times reported. 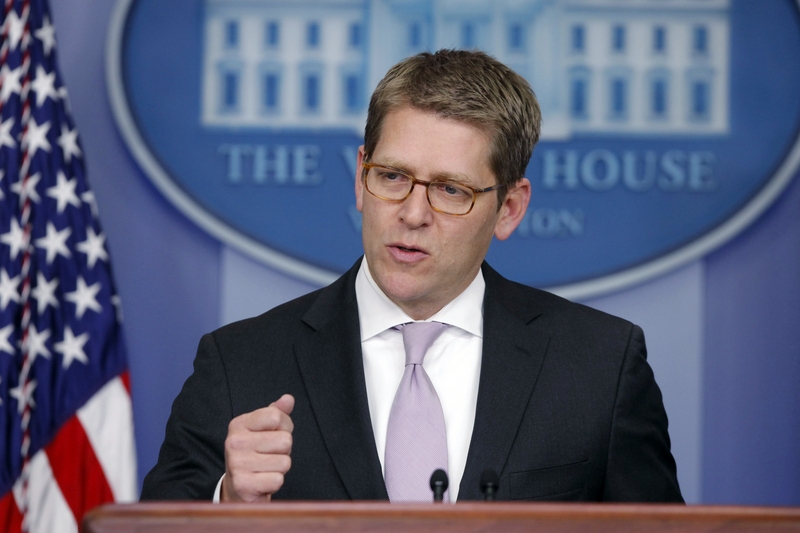 White House press secretary Jay Carney was grilled about the report today and asked if the report is true and how it jells with the president's repeated call to change the way business is done in Washington. Does the Times' report suggest "access to the president is being sold?" asked Fox News' Ed Henry. "So $500,000 -- does that guarantee you access to the president?" Henry asked later. "This is an independent organization," Carney said about Organizing for America. "I would point you to that organization for how it raises its money." Henry's follow up questions were met with Carney's response to contact Organizing for America.